Movie-goers are used to catching glimpses of Scottish locations standing in for other places: Victorian London, twenties New York and sundry fictionalised towns and cities. 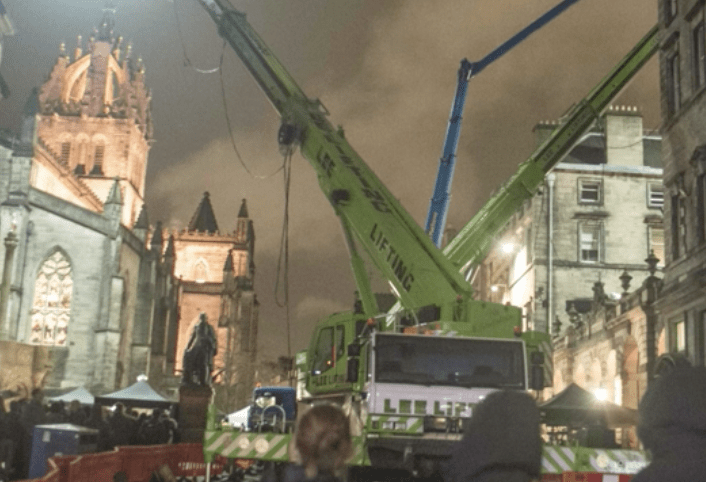 The latest and much-anticipated edition in the Avengers superhero franchise will see Edinburgh used for once as a fantastic and futuristic setting and its part in the £400 million blockbuster could lay down a marker for film-making in Scotland. 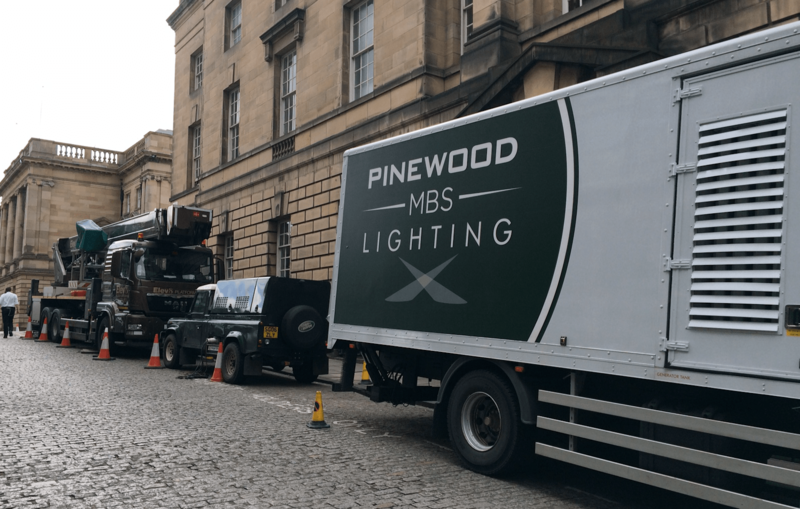 Stars of the film, Scarlett Johansson, Chris Hemsworth, Elizabeth Olsen, Mark Ruffalo and Paul Bettany brought Hollywood glamour to Scotland’s historic streets but, perhaps more importantly, gave the Scottish decision makers a taste of what could be if they supported a fully-fledged film industry. However, much of the film was shot elsewhere due to a need for sound studios. Mr Russo is urging the Scottish Government to back the country’s first film studio in a bid to attract more filming and admitted that if facilities had been available then more of the production would have taken place in Scotland. 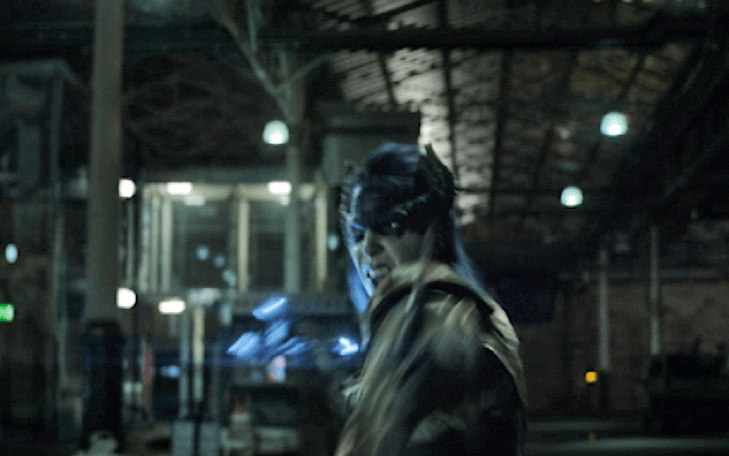 He said there was a need for a studio with multiple sound stages — hangar-like buildings used for indoor set shoots. Speaking to The Sun newspaper, the 46-year-old said: “Scotland offers a lot geographically and is criminally under-utilised on film. “What would really help Scotland is sound stages. You need to shoot exterior and interior sets so productions need a place to go and typically want a purpose-built facility for that. “Then you’d just see productions set up shop in Scotland because it’s so beautiful and so unique. “If someone was to commit to that, I’d imagine you’d pull huge films and TV shows which would park up here for months at a time. He said Atlanta was an example for Edinburgh to follow. “Atlanta has taken most of Hollywood’s work, with billions being put in the economy,” he said. The Scottish Government said it shares the sector’s ambition to see the creation of an additional film and TV infrastructure.